I understand where you’re coming from. I think it all has to do with the words being used. I am in total agreement. What we are interested in for this specific instance is not so much the inherent workings of the routing protocol, but the end result. With the auto-summary enabled, the end result of the entry in the routing table in Router 1 of our example will be 10.0.0.0/8 which is indeed what we would get with RIPv1. This is something we do not want. To remedy this we use the no auto-summary command which changes the behaviour of the protocol so that we get the CIDR result we want. This I believe was the central idea behind Rene’s comment. It does not change the classless nature of the protocol, it just changes the behaviour so that we can take advantage and use this classless nature. 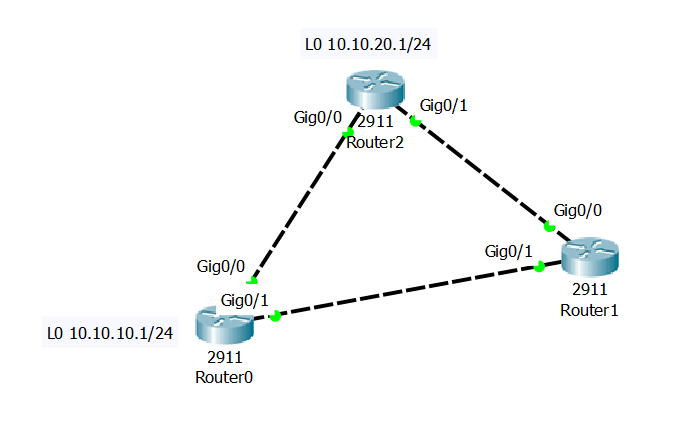 The routing table will show what routes are available to the router to route packets. In the lesson, the statement “172.16.0.0/24 is subnetted, 1 subnets” indicates that there is only one /24 destination in the routing table that falls within the classful range 172.16.0.0 to 172.31.255.255. In your routing table, if it states “172.16.0.0/24 is variably subnetted, 2 subnets, 2 masks” that means that you have some additional routes configured in the routing table. These may be from directly connected networks, that is, interfaces that you have configured on the device itself, or routes that have been learned via RIP. If you look at the subnets that are indicated, you can get an idea of where these have been learned from. If you like, share with us your routing table in full so that we can see where those network destinations were learned from.